Whenever I visit this tiny village on the northern shore of the island of Hvar, I fall in love with it all over again. 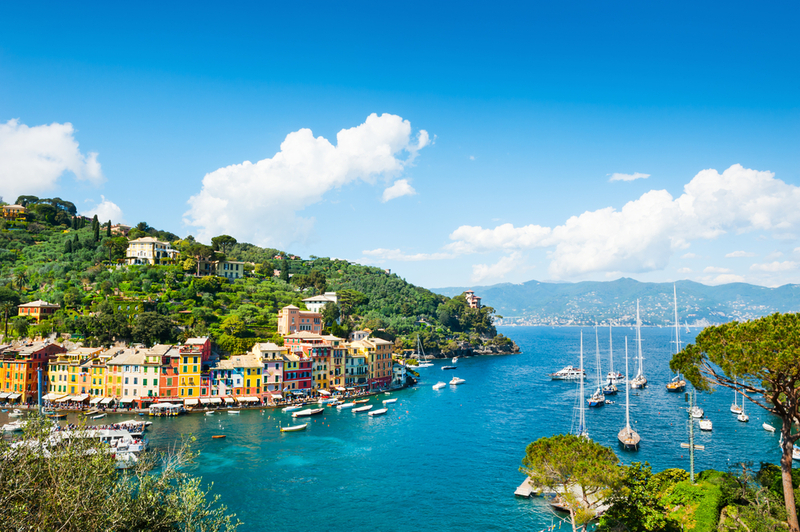 Deeply indented into the island, the village has a long fishery tradition, and is a little bit reminiscent of a Scandinavian fjord. 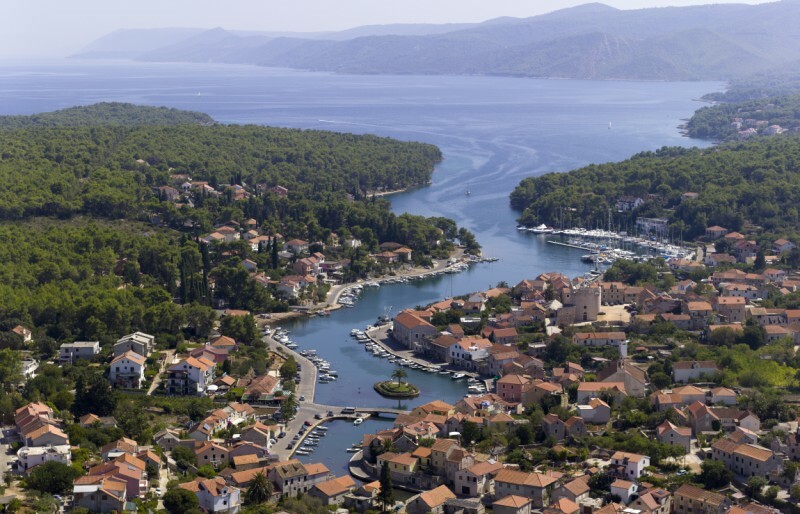 To sail Hvar, visit A Yacht Charter Split. 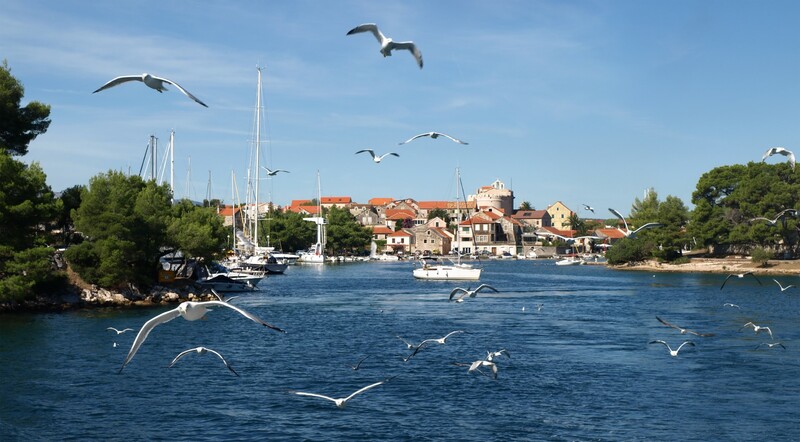 As you approach Hvar from Split or Brač, you will sail close to the large bay of Starigrad, a former center of the island and nowadays a ferry port. 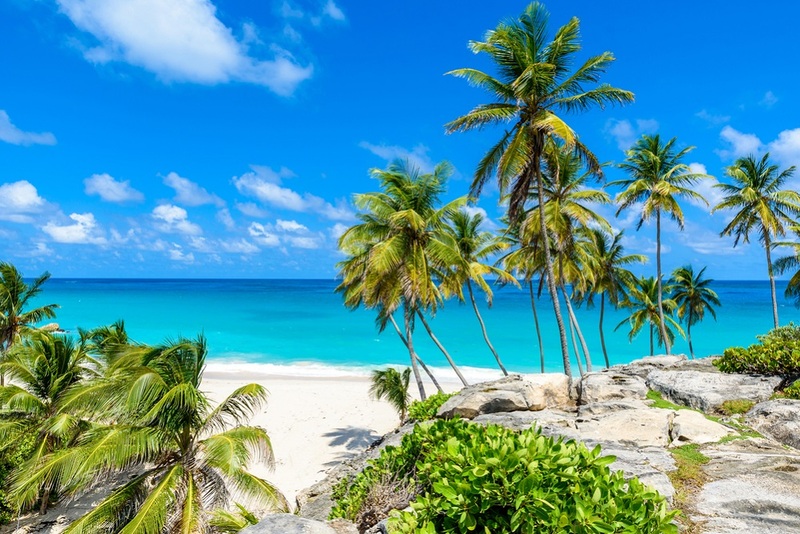 Continue your cruise alongside the coast towards the southeast and notice numerous inlets which literally invite you to drop the anchor and stay there for a while, undisturbed by the noise of civilization, with nothing but pure nature around you. Following this route, you will notice a little islet that forms a small strait with the rocky shores of Hvar. The islet is called Zečevo, and is a perfect place to drop the anchor and enjoy a swim before continuing to Vrboska. Finally, as you turn towards Cape Glavica, you will spot a large and calm bay in front of you. Deeper in the bay, there is a fine and sheltered anchorage above a sandy sea-bed. The beach in the anchorage belongs to a campsite. Soon, you will see a lighthouse on the coast in front of you. When you approach the lighthouse, you will notice that it shows you the way to a tiny canal that leads to Vrboska. Opposite the lighthouse, there is a sign that reminds you to reduce your speed because the canal is pretty narrow and you definitely do not want to create big waves. Slow approach to Vrboska is a good chance to notice the beauty of the nature around you. 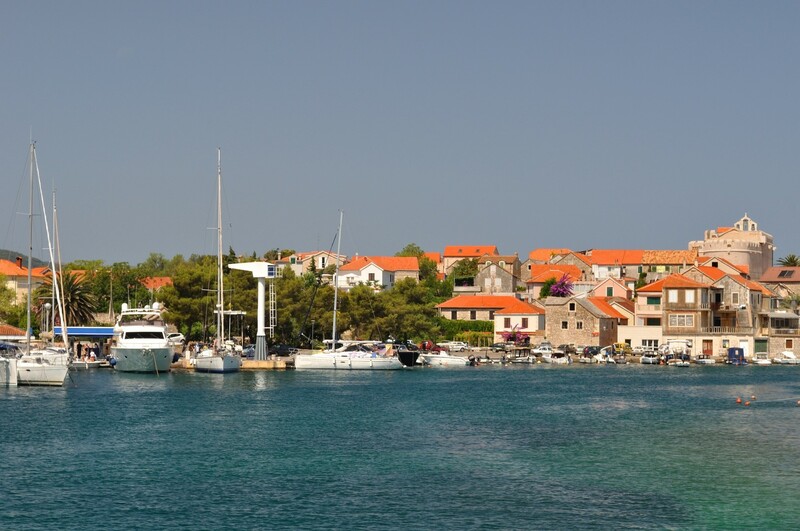 Mooring in Vrboska is recommended at the ACI marina on your left side or on the waterfront, where two brothers will help you moor the yacht and find whatever you need afterwards. The so-called “guerrilla mooring” is possible on the right side of the canal, on the unfinished concrete waterfront. The deep “fjord” of Vrboska becomes incredibly beautiful in the night, when the village lights reflect on the calm surface of the water, which separates two opposite shores, connected by two small bridges. The reminder of the long fishing tradition in Vrboska is an old, abandoned and ruinous fish factory, and the story about it is told in the Fishermen’s Museum in the center of the village. The Church of St. Mary of Mercy keeps the watch over the village in the shape of a fortress-like establishment built above the village. If you find yourself in Vrboska on Maundy Thursday, you will be given a chance to observe hundreds-of-years-old traditional procession called “Following the Cross”, which takes place throughout the night in front of the church and through the village. Sunset and sunrise are especially colorful in Vrboska, and numerous photographers come here to catch this remarkable scene. You will not stay hungry in Vrboska. There are a few taverns where local specialties are served by a cheerful staff. If you decide to stay in Vrboska for a while, you can take long and inspiring walks along the waterline on both sides of the canal. One footpath will lead you to a camp and a beach through a pine forest, while the other will take you to the bigger and livelier village of Jelsa. It is up to you to decide, but you will enjoy both for sure!